New Deadline: 29 October 2018. 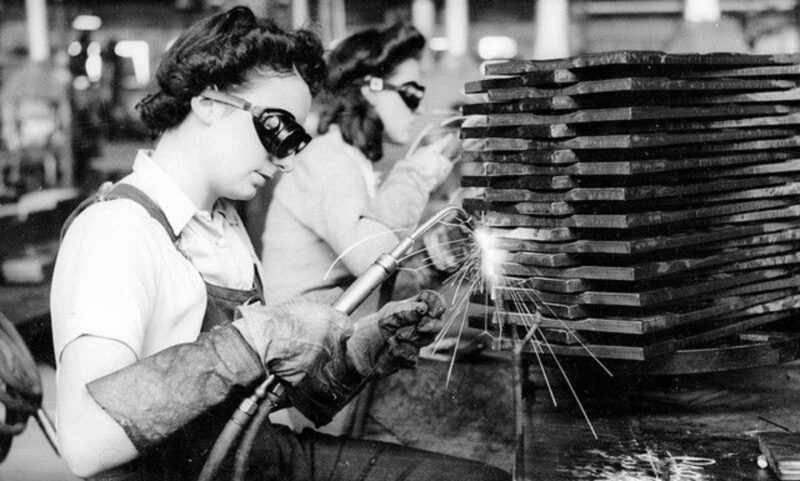 Historically, the labour of women in all its guises has been less researched than that of men. Over the past half-century, feminist historians have worked to correct this imbalance by valuing and re-evaluating women’s work, both paid and unpaid. Unpacking the impact of the breadwinner model, the gendered labour market and care work have been part of these projects. Yet there remains so much still to be done. In the context of recent high-profile scandals over sexual harassment in the workplace and a persistent gender pay gap despite legislative efforts, historians can bring crucial perspectives to our understanding of the inequalities of working life for women. 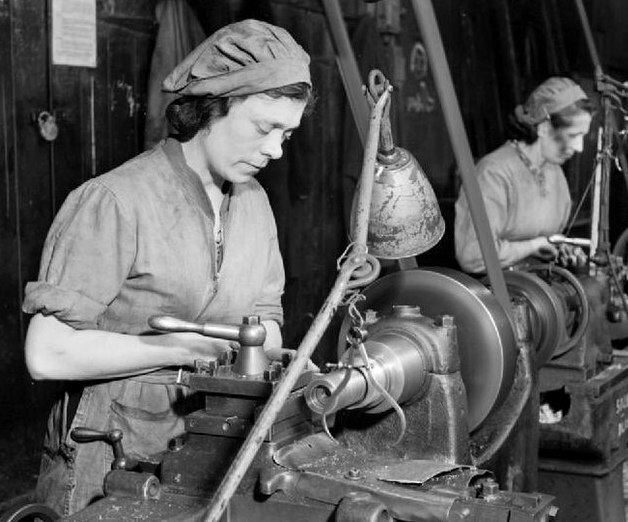 This call for papers is for a Special Issue of Labour History, to be published November 2019: “Working Women and Gendered Labour.” We invite contributions from scholars and researchers working on all aspects of women’s work, waged and unwaged, in the formal or informal economies, in “traditional” or “non-traditional” occupations. We also welcome gender history perspectives examining the historical constructions of masculinities and/or femininities in the workplace. As the official journal of the Australian Society for the Study of Labour History, Labour History publishes papers on both Australian and non-Australian topics, and on topics which consider the interactions between Australia and the wider world. To submit a paper for consideration and double-blind peer review, please email Carl Power (admin@labourhistory.org.au). For any questions related to the Special Issue, please contact the editors, Professor Glenda Strachan (g.strachan@griffith.edu.au) or Dr Emma Robertson (emma.robertson@latrobe.edu.au).